All of Enrich’s soil based products are made from composted green garden materials (trees, hedge trimmings, grass cuttings, etc). 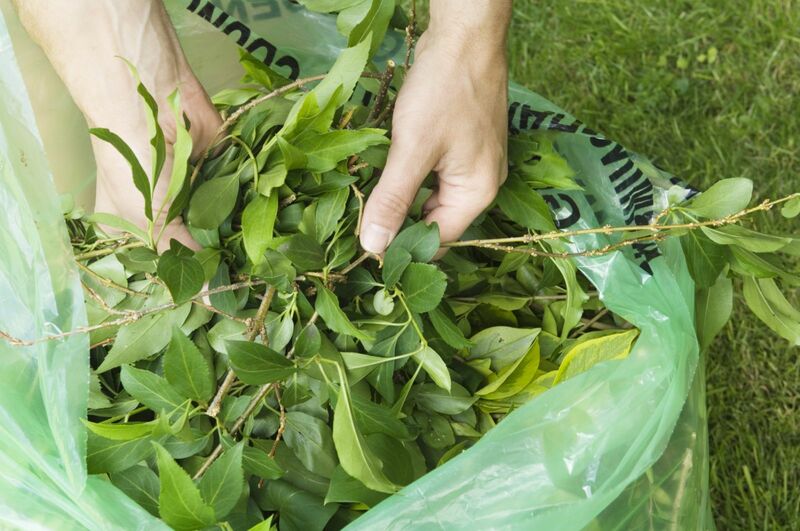 This material is either delivered directly by landscaping contractors or collected from local authority recycling centres in Dublin, Meath, Kildare, Offaly, Cavan and Monaghan and others. Since the commencement of our composting operations in 2004, Enrich has composted over 100,000 tonnes of green garden material. The resultant compost has been used to displace peat and artificial fertilizer thereby reducing the need to consume finite virgin materials. The diversion of this material from landfill results in a significant reduction in harmful methane gas emissions. All raw materials are screened on entry to the facility to ensure contaminants and non-biodegradable materials are removed. This initial quality control procedure is essential to ensure the consistent high quality of our range of finished products. All raw materials are shredded at our facility to ensure consistant particle size and increase the surface area of the green material. This decreases the volume and makes handling the material through to finished product far easier. 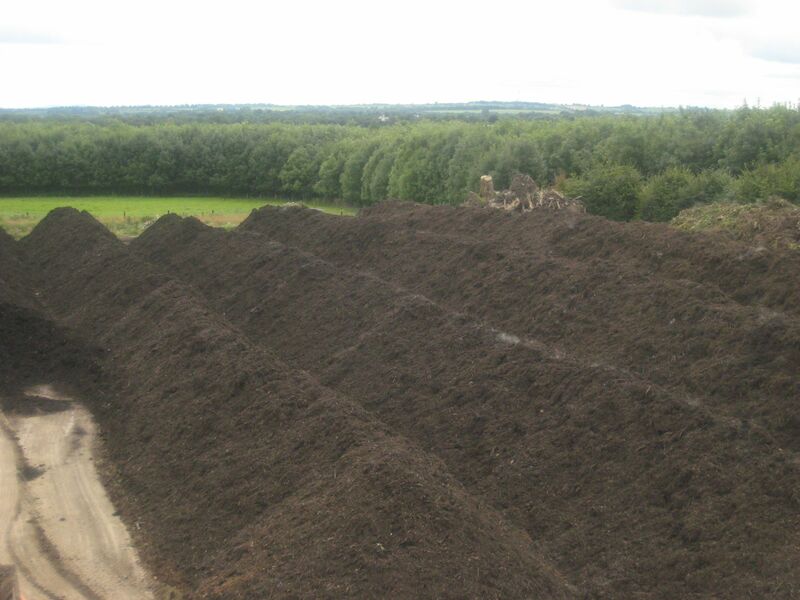 It also provides an increased surface area of the green material for the natural micro organisms present to break down the green material which ensures an even composting process. 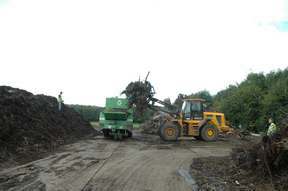 Following shredding, the material is then pushed up mechanically into long open windrows to begin the process of aerobic composting. This stage provides the ideal conditions for the controlled biological decomposition of organic material. In the process of composting, micro organisms break down organic matter and produce carbon dioxide, water, heat and humus. The heat is produced by the micro organisms as they metabolise and decompose the organic matter. Composting is largely about maintaining a suitable environment in which naturally occurring micro organisms can multiply and decompose the organic matter. To ensure optimum conditions prevail requires controlling a number of key parameters specifically Porosity, Nutrients, Moisture Content, Oxygen levels and Temperature. Eco Eye video on Enrich Environmental Ltd.